After running out of my One Love Organics Vitamin C Serum while here in the UK, i figured i'd give REN a go so purchased the Rose O12 Moisture Defense Oil to use in the mean time cause i find an oil serum makes a world of difference to my skin. Their Moisture Defense Oil is formulated for dry skin but it seemed similar to the OLO serum and the packaging mentioned it was great for jet-lagged skin so it seemed like the perfect stand-in. The bottle shape really appeals to me and it feels nice in my hand.. is it weird that the bottle shape brings me joy? I used about 3 drops as i like to cover my face and neck then swipe whats left on my chest, the oil seemed to stay oilier on my skin longer than the OLO serum but since its for dry skin i expected that. I find the OLO serum is absorbed quicker so my skin feels quenched sooner but the REN oil was still really lovely and made my face smell of turkish delight. For me, i find the OLO one is better for every day use but the REN one might be better for more extreme weather or, obviously, dry skin. 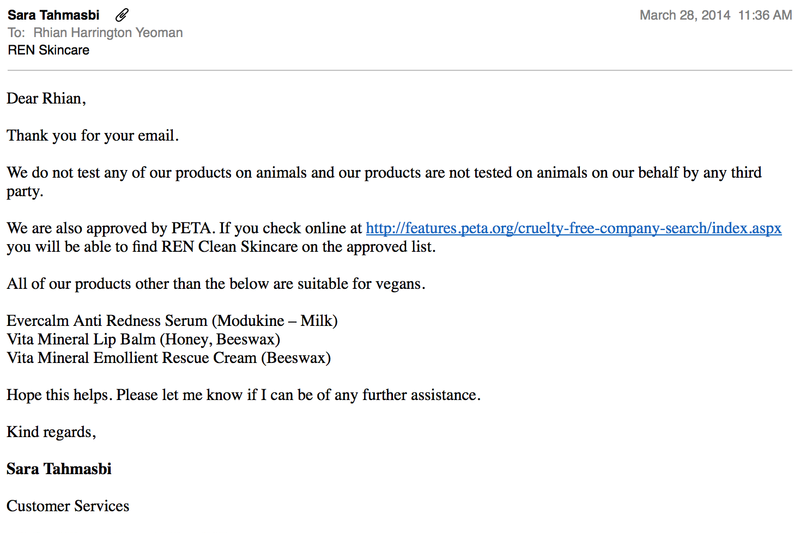 Have any of you tried any of the other REN products? I've tried the Rosa Centifolia Foaming Cleanser. Smelled gorgeous but I was a little dissapointed with it to be honest.